Your hometown farm supplier for over 50 years! Work smarter not harder. We have what your operation needs! 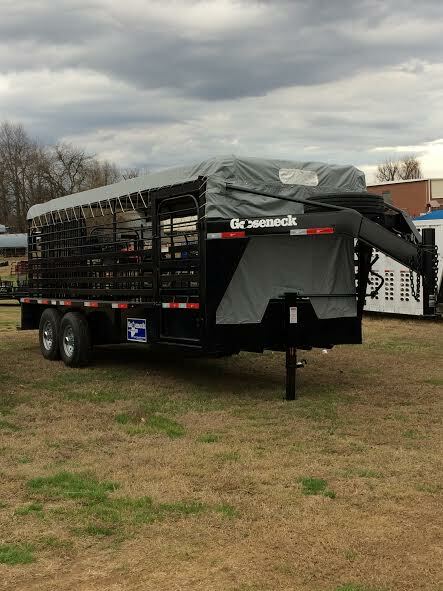 Looking to haul livestock, lawn equipment & lots more? Check out our brands or call to price a custom trailer. Whether you're building new or repairing old, we have the fencing supplies you need to get the job done!